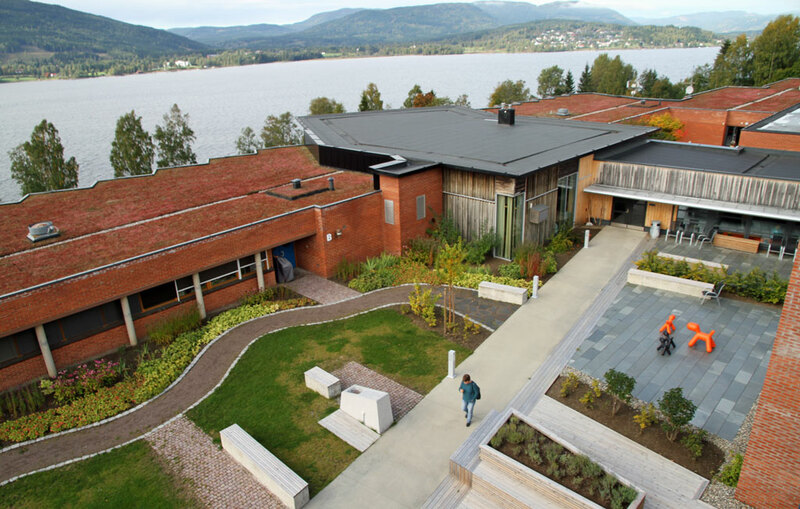 On 7 to 9 June 2019 a Nordic meeting for aniridia patients and experts will be held in Hurdal near Oslo, Norway. 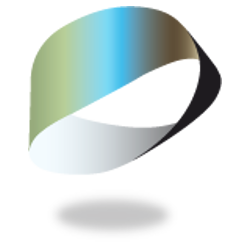 The meeting is a result of a collaboration between Aniridia associations in Sweden, Norway and Denmark as well as Linköpings University Hospital in Sweden. At the meeting, a number of experts and practitioners from several Universities and Eye hospitals in Sweden, Norway and Denmark will be present. In 3 days, there will be formal and informal talks, presentation and socializing. Here members from Sweden, Norway and Denmark are invited to come together to talk and share experiences and knowledge about aniridia with people from the other countries. The conference is to help create a partnership with cooperation between these countries in the future.